Standard NAFEMS Benchmark Solutions Coming Soon | ESRD | Engineering Software Research and Development, Inc. 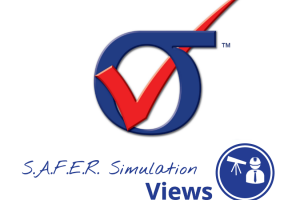 In the coming weeks, ESRD will publish our first set of FEA-based numerical simulation results from “The Standard NAFEMS Benchmark Solutions“. Our initial publication will focus on the Linear Elastic (LE) benchmarks from this reference. 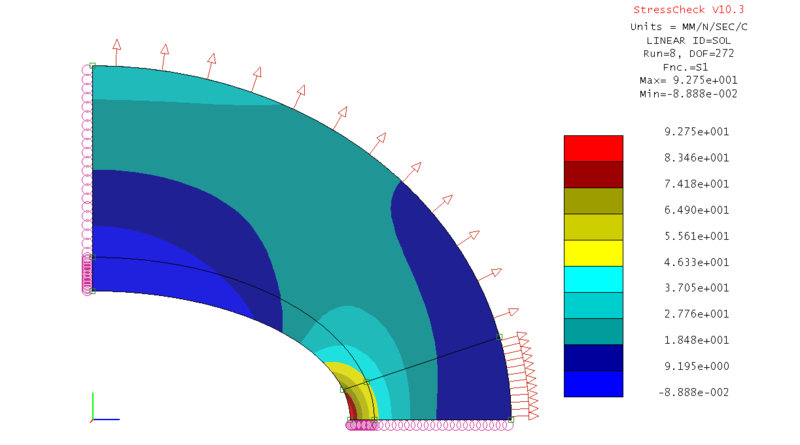 All of ESRD’s solutions were modeled and solved in StressCheck® Professional, with the minimum meshes necessary to achieve convergence in the data of interest, as well as denser meshes for comparison. Benchmarking against any reference solution is not useful unless the numerical simulation’s discretization errors are proven to be small, a feature inherent to ESRD’s Numerical Simulation technology. 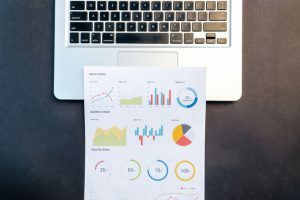 Check back shortly on our ESRD Benchmarks page and stayed tuned to ESRD News for updates on these NAFEMS benchmark solutions. Benchmark Suggestion? We’re Up to the Challenge! If other please specify in the message. If a benchmark already exists, please include the details in your message.